Apple invited consumer technology reporters to an event scheduled for next Tuesday, October 30, at New York's Brooklyn Academy of Music, Howard Gilman Opera House. The late-October event will presumably feature something different from the September iPhone-centered event. Bottom line: New iPad Pro models are anticipated by reporters who follow Cupertino closely. Also expected: MacBook updates. Whatever they're doing starts at 10:00 a.m. Eastern Time. 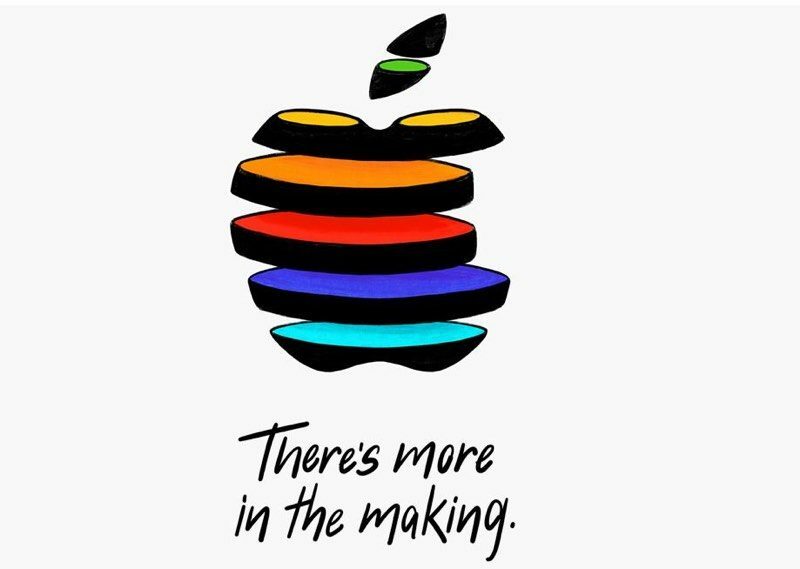 Apple sent out multiple different Apple logo designs on the invitations that it sent out to members of the media, all of which feature the tagline "There's more in the making." We're still awaiting multiple product refreshes before the end of 2018, including updates to several Mac models and the iPad Pro, which are likely to see a debut at the event. 2018 iPad Pro models are expected to adopt an iPhone X-style design with no Home button, slimmer bezels, and a TrueDepth camera system that will enable Face ID for biometric authentication.